DO PLANTS HAVE SENSES? 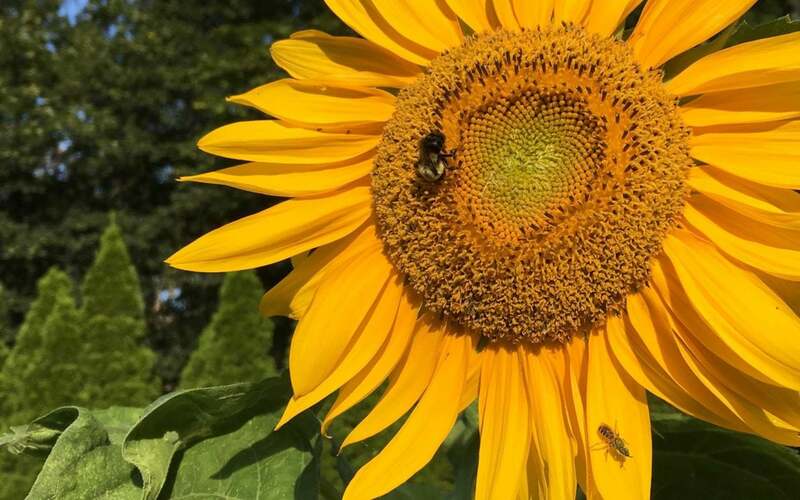 Plants are not only stuck in one place but they also have no eyes, ears, or nervous system; yet their survival depends on reacting appropriately to the world around them. How do they do it? Dr. Ullas Pedmale will talk about the sensory world of plants: how they see, sense their neighbors, taste, and even smell. You won’t look at plants and trees the same way again! Please note our location at Six Harbors Brewing Company! 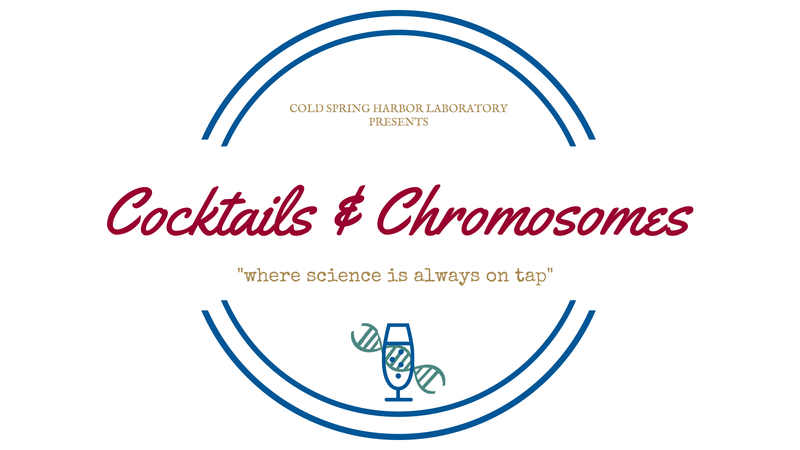 In addition to their beers for purchase from the bar, they also sell Izze & Bubly sparkling water, and CSHL will make an assortment of finger food available for attendees – note that full meals are not available for purchase at this time. Please plan ahead.